Of all the things I make on a regular basis, my daily coffee might be my biggest passion, so this series of posts has been a long time coming. In fact, it started out as one post, but it started getting so long and bloated I decided to make it into a series of more focused posts to cover some of the different aspects of choosing, grinding, brewing and enjoying coffee. Coffee can be many things for me. It can be the fuel to get me going in the morning. It can be a much needed mug of relaxation after a long day. It’s a great capper at the end of a meal, and it’s even been called the original social media. In keeping with the theme of Eats For All Ages, there are quite a few ways that coffee fits the mold. First, and maybe most obvious – parenting is tiring, and coffee can be the only defense against the limitless energy of a toddler. Beyond that, preparing coffee is an engaging process and little hands can help out at several steps along the way. Last, while I am not a pediatrician, I know of no reason that young followers of Eats For All Ages should not be able to drink a nice cup of decaf. Obviously consult with your pediatrician before making any decisions about what your child should and should not consume, but even if they don’t partake in their own cup of joe, they’ll happily enjoy helping you make yourself a cup. 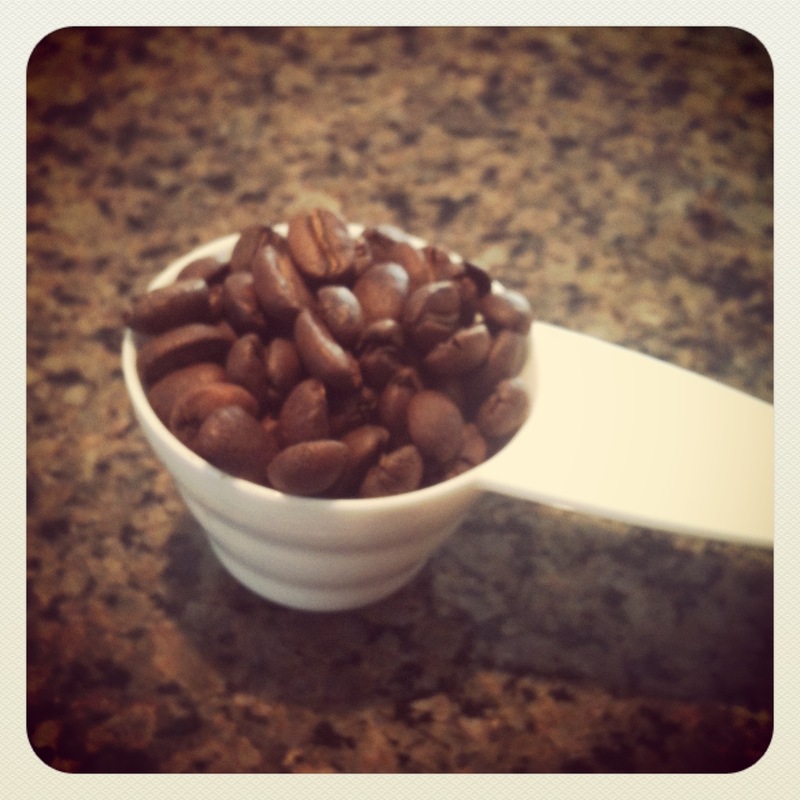 For the first installment of this series on coffee, we will talk about grinding your beans. Regardless of the brewing method you choose, it is important to start with good beans and grind them yourself before brewing. 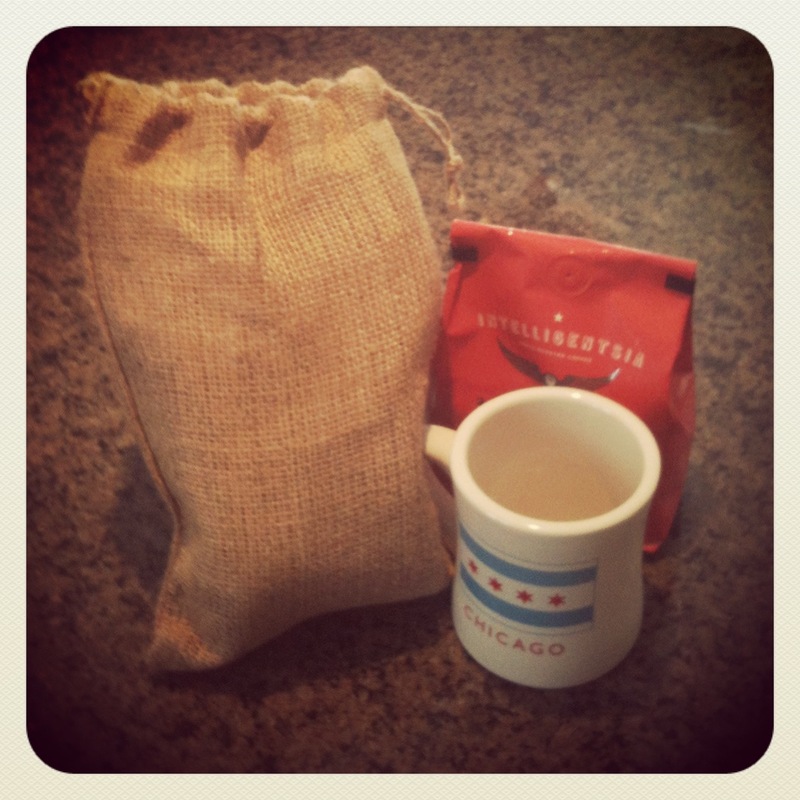 My perfect cup of coffee is a medium-light roasted African coffee, ground by hand and brewed in a pour-over brewer. And, once this series of posts is complete, you will be ready to make that or any one of many other combinations. So, let’s get started. There are three general types of grinders that you can find fairly easily, and they each have their own benefits and shortcomings. Up first is the electric blade grinder. This is the most inexpensive grinder you will find, and it is typically the first grinder most people try when they move up from pre-ground coffees to start grinding their own beans. These blade grinders will give you better tasting coffee than pre-ground, and they can be had for less than $20 typically. They can grind up enough beans for a personal brewer or a small pot in a few seconds. The major drawbacks of the blade grinder are noise and inconsistent grind. Because the blades are chopping the beans in a random fashion, it is very difficult to grind the coffee consistently. Inevitably you will end up with some large chunks and some dust in addition to the overall grind consistency you were aiming for. One other drawback of these grinders is the motor’s heat. Because the motor is near the grinding bowl, longer grinding times can heat the ground coffee and alter the flavor somewhat. 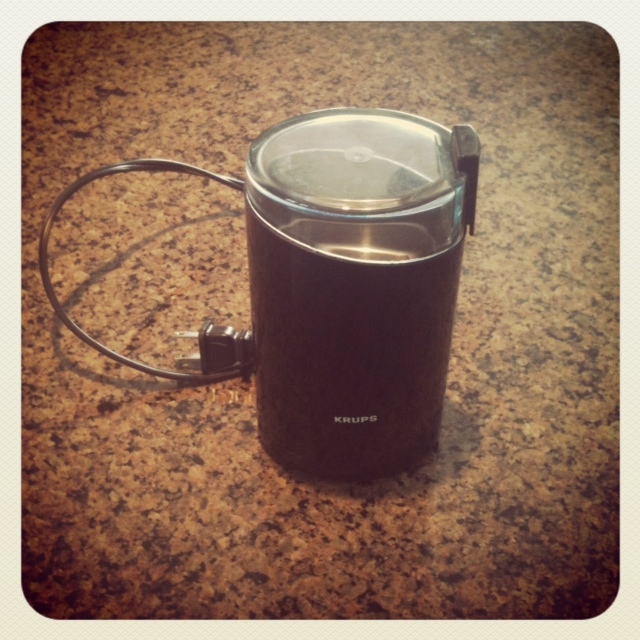 Up next is the electric burr grinder. This is typically the next grinder people seek out when they are ready to move on from the blade grinder and are looking for better grind consistency. The burr grinder solves a lot of the problems of the blade grinder. One improvement is apparent just by looking at this grinder. 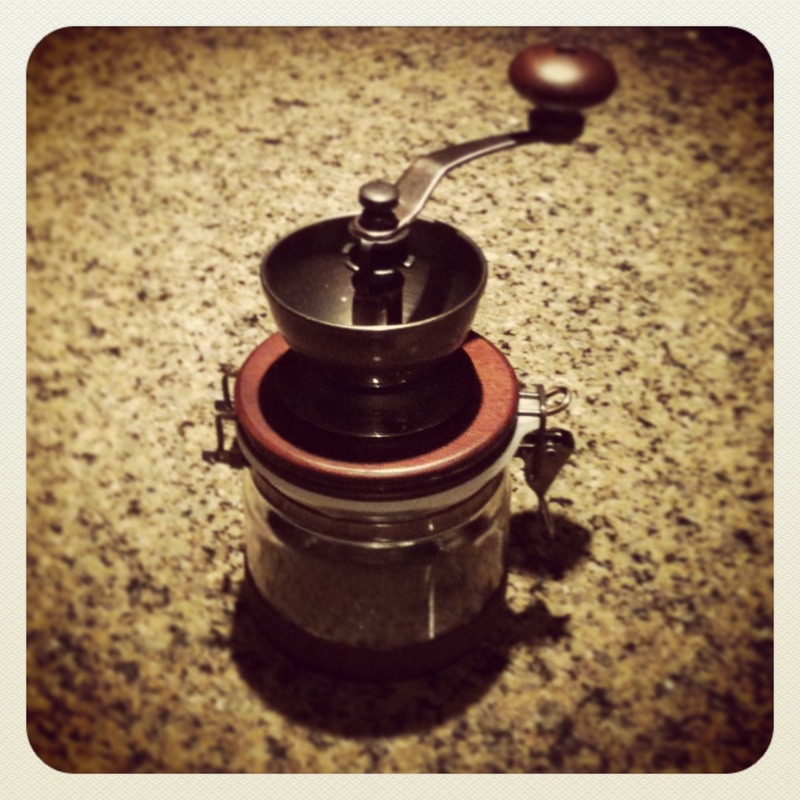 The large hopper holds a much larger supply of beans, making this grinder more useful for larger groups. 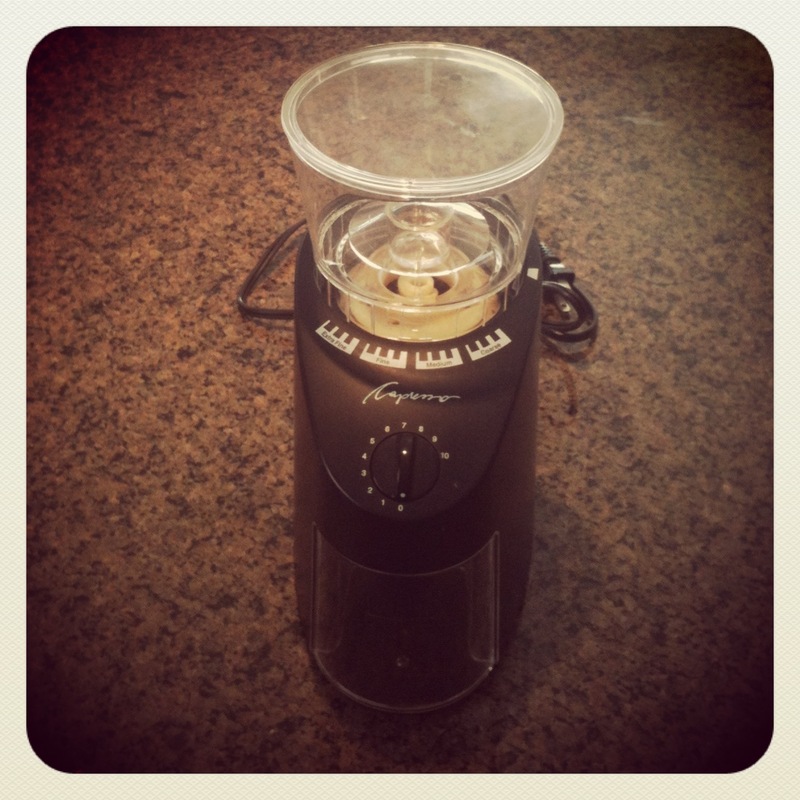 The biggest benefit of a burr grinder, however, is the consistency of grind texture. Instead of a blade hacking away at the beans, the burr grinder forces the beans through a crushing mechanism with a fixed outlet size that yields a much more uniform grind. It is easily adjustable to a wide range of grind settings from fine espresso grinds to coarse grinds for a French press. The major drawback here is price. It’s tough to come by a well-made burr grinder for less than $100, and prices can easily skyrocket from there. Last on the list is my personal favorite (bet you didn’t see that coming…), the hand grinder. The grinding mechanism in the hand grinder is a burr mechanism just like the electric version above. It does require a little physical labor, which may be a tall order before your first cup of coffee, but it’s worth it. The grind consistency is very uniform just as with the electric version. This grinder is very quiet compared to its electric cousins, which makes it great for early morning coffee while others are still sleeping. In addition, this a great place for little hands to help out. My son loves to help me turn the crank to grind up my morning beans. As with all kitchen tools, this requires very close adult supervision, but it’s a fairly easy tool to use, and the exposed mechanical parts are very intriguing to toddlers and children. So, that’s it for installment number one. Coming up soon, I’ll touch on some of my favorite brewing methods including pour-over brewers, moka pots, french presses and espresso machines. I’m not going to write about electric drip brewers because they’re pretty straightforward, and I really never use mine. Additionally, I won’t be covering k-cups or pod machines since that gets away from the purist coffee brewing methods that I enjoy the most. I’m not knocking those other methods, but they are not the focus of this series. 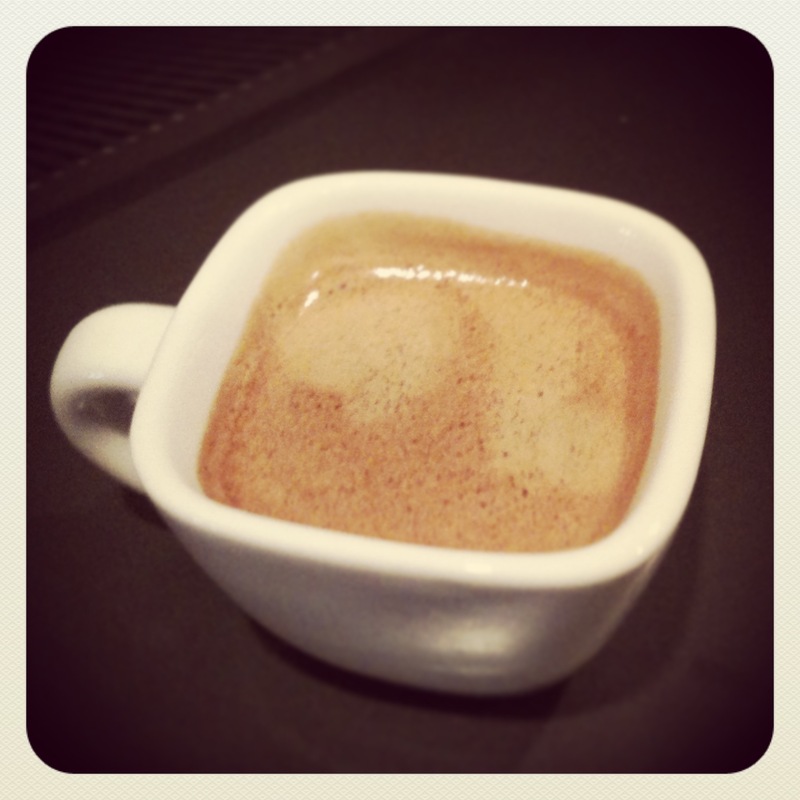 While you’re waiting for round two, here’s a shot of espresso to drool over…more to come very soon!